Regular fit is wider at the body, with a straight silhouette. Ribbed V-neck. Climacool ventilation; Side slits on droptail hem. 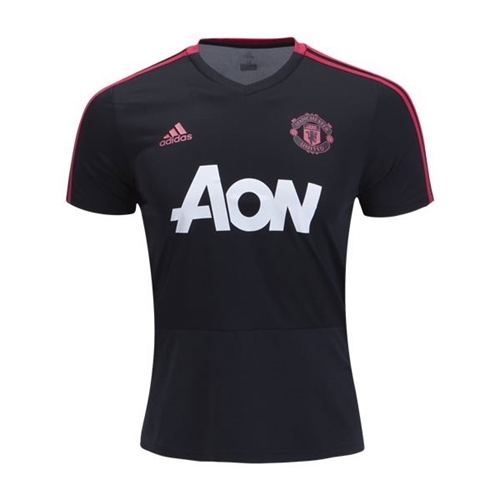 Our adidas Manchester United Training Jersey 2018-2019 is a version of the one the Red Devils where when they prepare to bring down their opponents. Made with breathable climacool® ventilation, it features their team badge on the chest and a lightweight build.